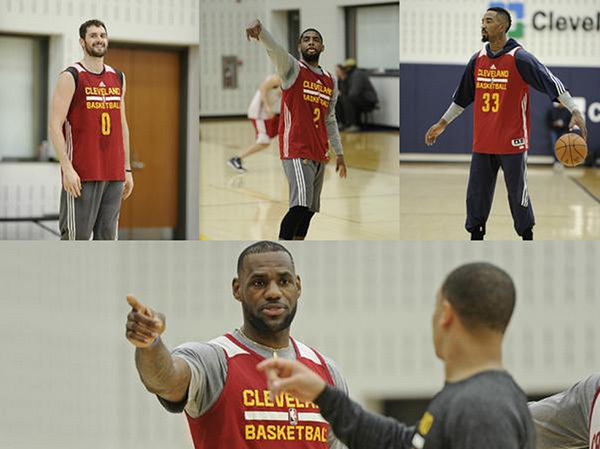 The Cleveland Cavaliers will enter the 2015-16 season as favorites to win the NBA Finals. After falling two games short of the ultimate goal—a championship—the Cavaliers return largely the same nucleus from last season. Except this cast should be even better than last year’s cast. The Cavs have stocked up and added veterans Mo Williams and Richard Jefferson while adding Russian import Sasha Kaun. 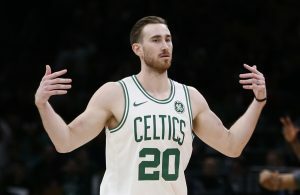 Outside of bringing back the key pieces from last season’s team and adding a few veteran faces, the team finally has some valuable playoff experience to draw from. 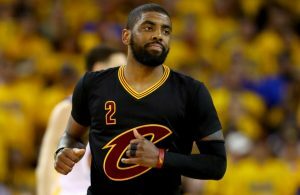 Prior to last season, Kevin Love and Kyrie Irving had never appeared in a single postseason game in their NBA careers. 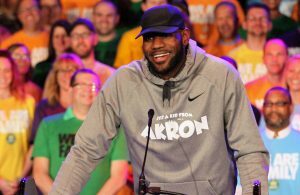 As the Cavs enter training camp, they are receiving more media attention than any other team in the NBA—yes, even more than the defending champion Golden State Warriors. Although the team has a lot of depth along the roster, there are still some pressing concerns they face as they begin training camp less than two weeks from now. With LeBron James entrenched as the team’s starting small forward until he either retires or leaves Cleveland, the question becomes, who will be his primary backup? 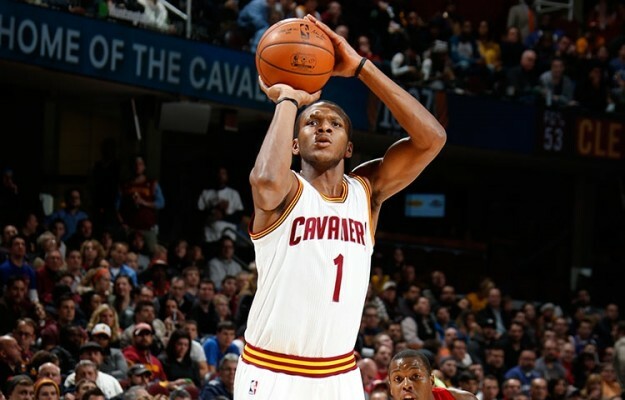 Both James Jones and Jefferson are experienced veterans with a lot of mileage on their bodies. Both players will be 35 years of age during the 2015-16 season, and are extremely limited in what they can do. Jones is limited to being largely a spot-up three-point shooter. While he can give you some good minutes, his glaring weaknesses become exposed during prolonged playing time. During the regular season last year, the veteran small forward averaged 11.7 minutes per game. After injuries mounted during the postseason, Jones saw his minutes go up to 15.6 per game. Jefferson is a bit more versatile than his veteran counterpart at this stage of his career, but he too is limited in what he can do. What he excels at best is spotting up behind the three-point line. He shot 42.6 percent from beyond the arc for the Dallas Mavericks last season while playing 16.8 minutes per game. Rather than select a primary backup for James, Head Coach David Blatt would be wise to split minutes between the two forwards. If the majority of minutes were to be handed to either player, it should be on a game-to-game basis based upon matchups. Either way, expect to see a preview of what to anticipate in training camp as Jones and Jefferson fight for minutes at the backup three spot. Next: How Will the Cavs’ Front Line Depth Shape Up? ← Previous Story Should LeBron James Still Be Supportive of Tristan Thompson After Camp Snub?